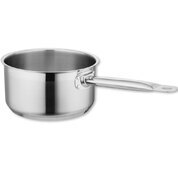 Whether you're an experienced Chef, or just starting out, our range of professional Cookware is designed to withstand day to day use in a busy environment. 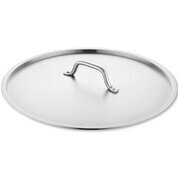 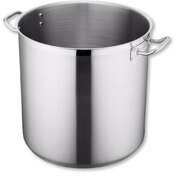 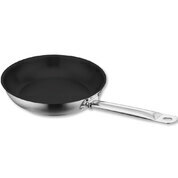 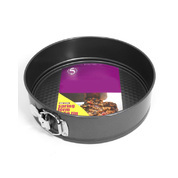 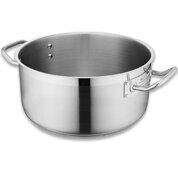 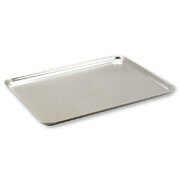 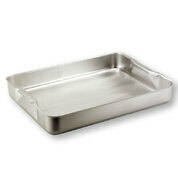 Our stainless steel Cookware is tough and durable compared to what you may purchase from a supermarket. 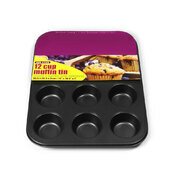 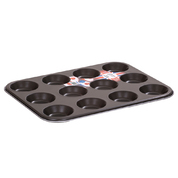 We also offer a small range of baking essentials, which are ideal for nurseries & schools, especially during cooking lessons or play.